Maria's Space: No Time To Cook? Check Hen In A Hurry Meal Subscription! No Time To Cook? 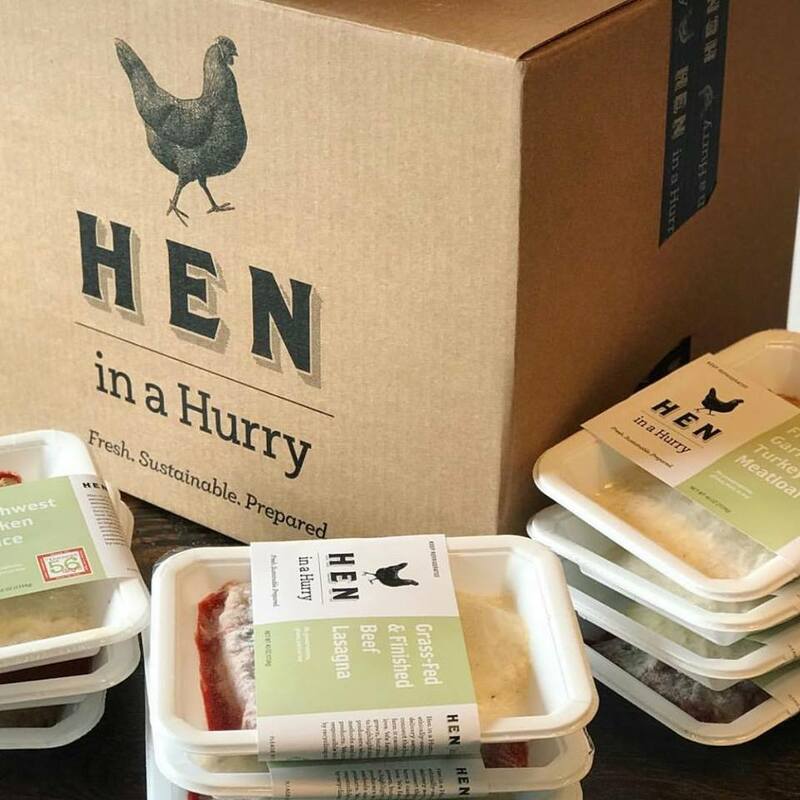 Check Hen In A Hurry Meal Subscription! Hen in a Hurry was hatched in the small kitchen of the popular Greensboro, North Carolina eatery, Iron Hen Cafe. Spurred by a flock of requests from loyal patrons, this idea came to fruition, delivering sustainable, ethically-sourced, prepared meals to your work or home. While Hen in a Hurry favors organic and locally grown ingredients, they occasionally make exceptions in order to highlight other farmers and producers, who use time-honored methods and deliver quality ingredients. 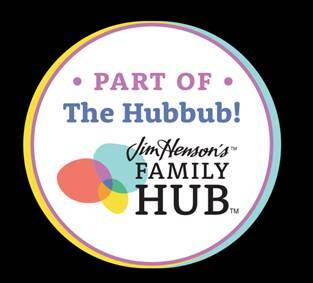 Each subscription can be customized to their clientele's dietary requirements, and include meal options ranging from Baked Rosemary Chicken with Buttered Brussels to Three-Cheese Vegetable Lasagna with Squash and Onions.